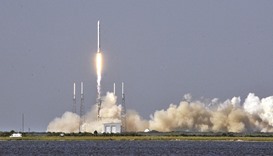 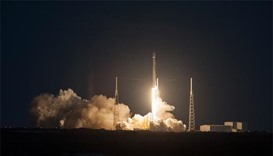 SpaceX successfully landed a reusable Falcon 9 rocket on a floating drone ship at sea early Sunday after the vehicle had sent a Japanese communications satellite into orbit. 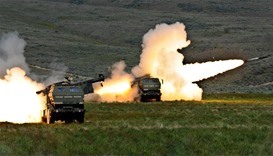 Turkey has struck a deal with the United States to deploy American light multiple rocket launchers on its border with Syria to combat the Islamic State group, according to the foreign ministry. 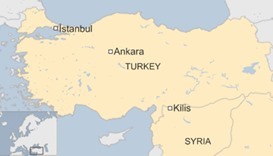 At least three rockets fired from Syria hit the Turkish border town of Kilis on Saturday but no-one was injured, the local governor's office said. 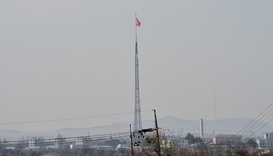 NATO chief Jens Stoltenberg on Sunday blasted North Korea's launch of a long-range rocket as a blatant breach of five UN resolutions and demanded Pyongyang comply with international law. 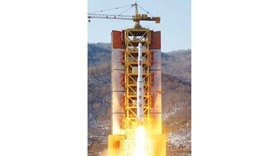 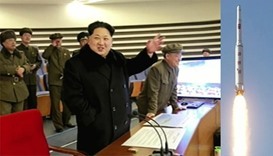 North Korea said it had successfully put a satellite into orbit, with a rocket launch widely condemned as a disguised ballistic missile test for a weapons delivery system to strike the US mainland. 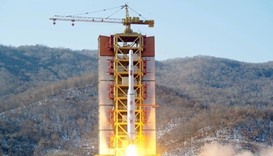 The US has deployed missile defence systems that will work with the Japanese and South Korean militaries to track a rocket that North Korea says it will launch sometime over an 18-day period beginning on Monday.